Pioneer Museum Sheep Shearing Day — A Wonderful Woolly Day! 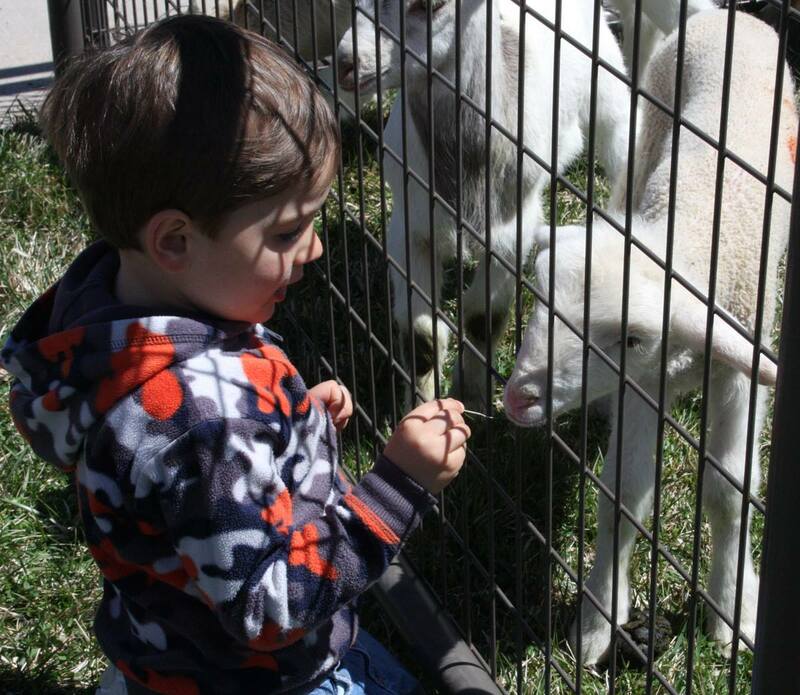 On the prettiest day of the spring so far, over 300 people came out to Lander’s Pioneer Museum to celebrate the history and heritage of the sheep industry in Fremont County and have fun. 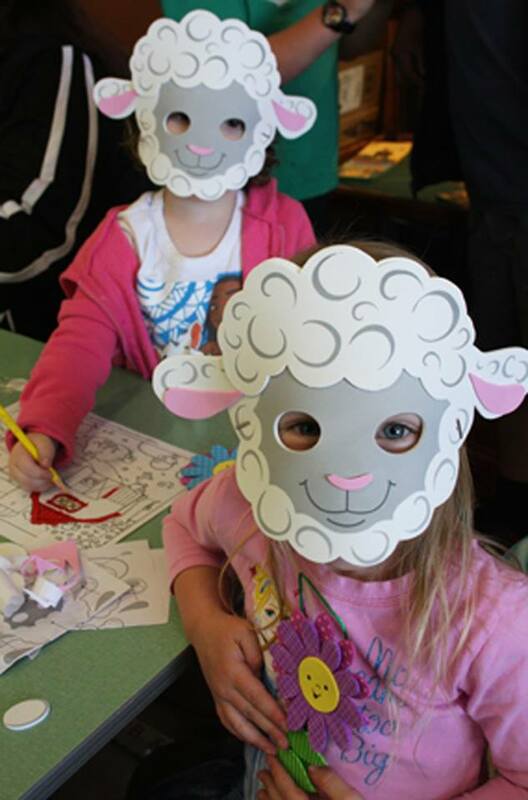 It was the third annual Sheep Shearing Day, which has been a popular spring event at the museum. Designed to recognize the long history of the sheep industry in the area, there were shearing demonstrations, crafts for kids, a petting zoo, horseback rides and talks on the history of sheep. 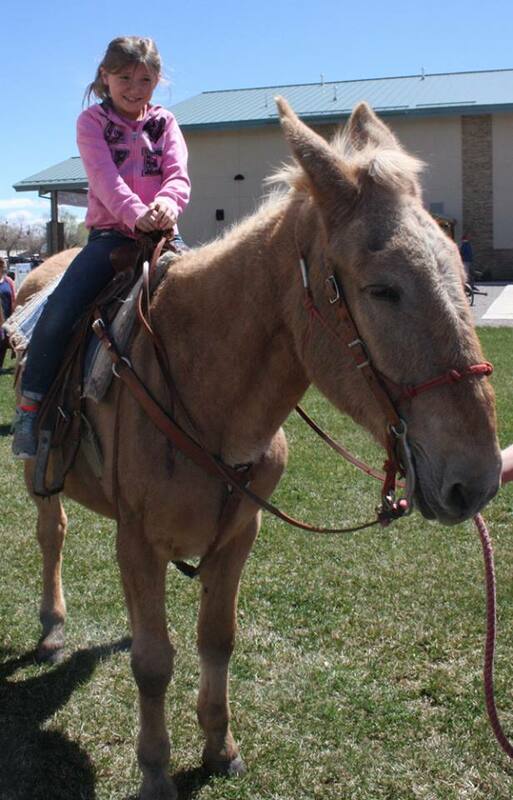 Sponsored by the Lander and Riverton McDonalds, it was the first Kids Exploration program of the summer. A new addition this year were lamb burgers grilled up by the Fremont County Pioneer Association. 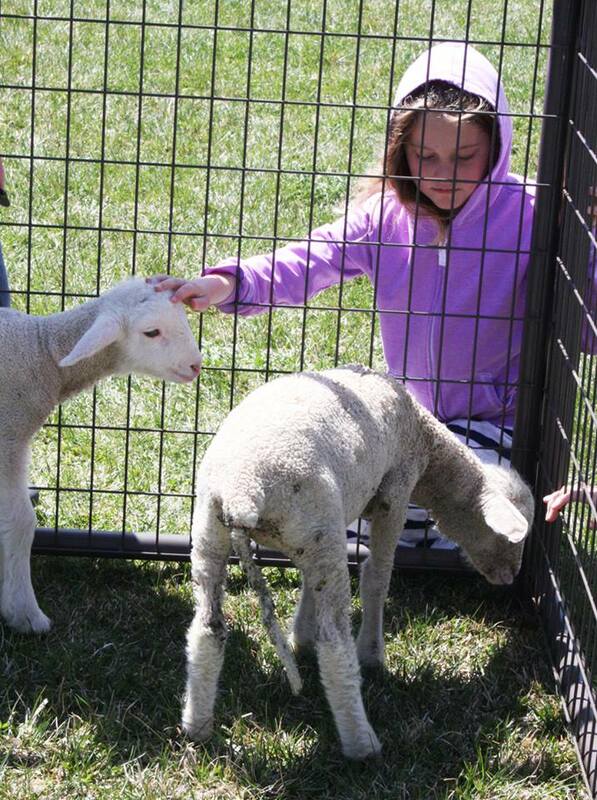 The lamb was provided by the Wyoming Wool Growers Association (WWGA), and was a huge hit with people. 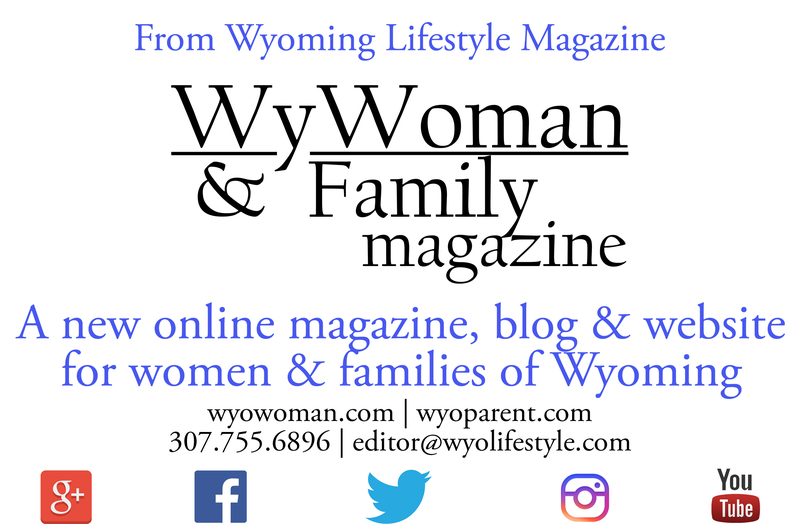 Amy Hendricks of the WWGA said one of their missions was to get people more aware of how important the sheep industry still is to Wyoming’s economy. The fresh lamb is just one product produced in the state by the industry. According to Museum Curator Randy Wise, Sheep Shearing Day will be back. “We are always adding new things and making it a bigger, better event.” Wise said that there are many events throughout the summer at the museum, from Treks and Speakers to kids exploration programs. Two upcoming events for kids are Kids Gold Panning Day May 11, and Pioneer Arts and Crafts June 10. Call the museum to sign up (space in the two kid’s program is limited) or check the museum website www.fremontcountymuseums.com for more information. 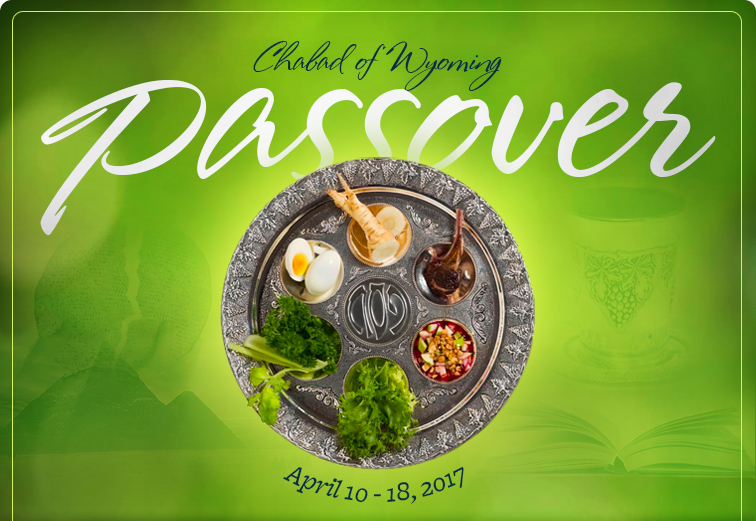 Join Chabad Wyoming for a Passover Seder you will remember for a lifetime! 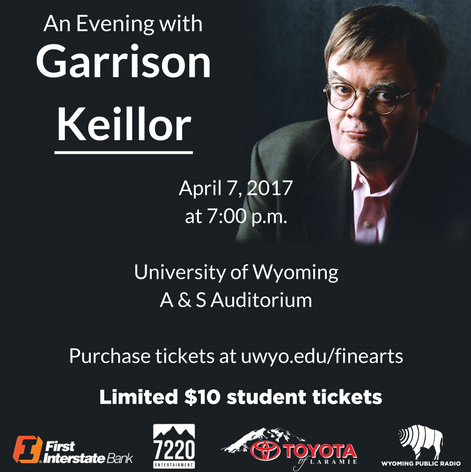 Relive the exodus, discover the eternal meaning of the Haggadah, and enjoy a community Seder complete with hand baked Shmurah Matzah, an international selection of Kosher wines, and an elegant dinner spiced with unique traditional customs. Experience the liberation and freedom of Passover. Discover the Seders relevance today.